Love the meyer lemon in this! yummy! It is nice to see the martini shaker and pitcher back in action! 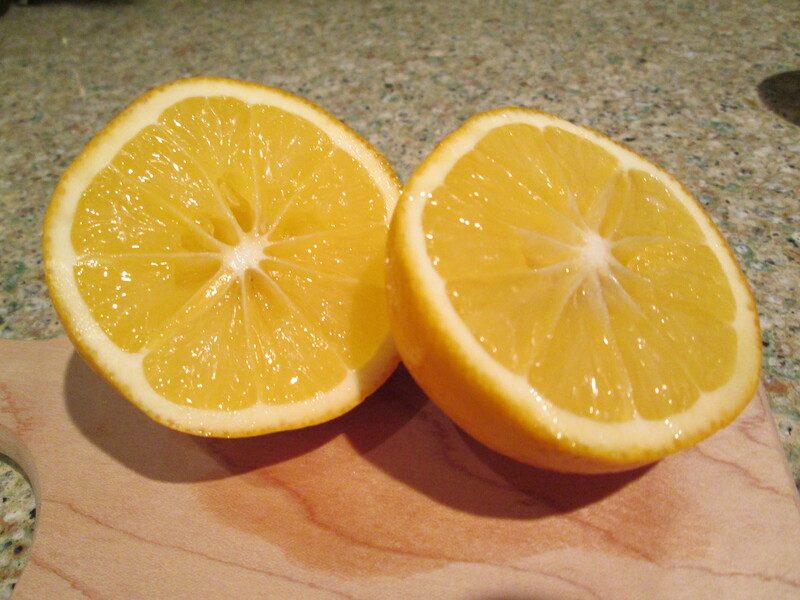 wow, I actually have several Meyer lemons in my fridge. 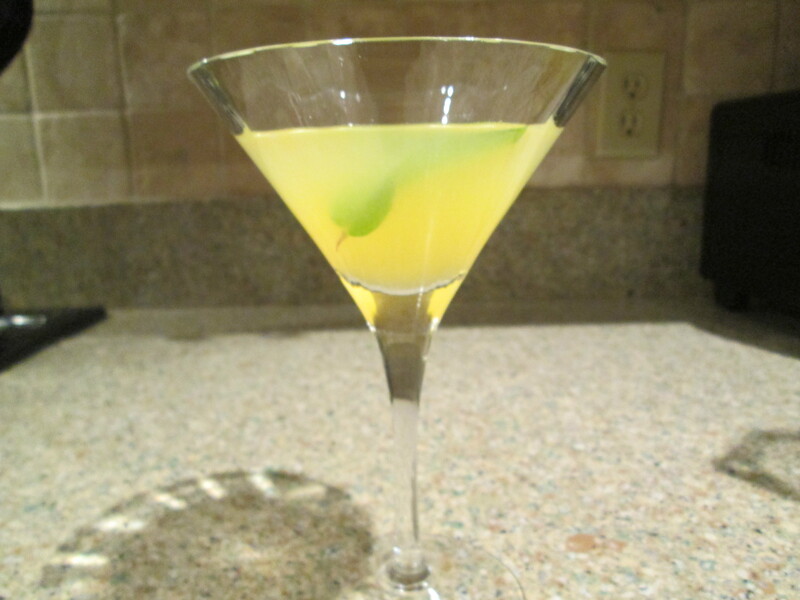 Contemplating a drink right now …. 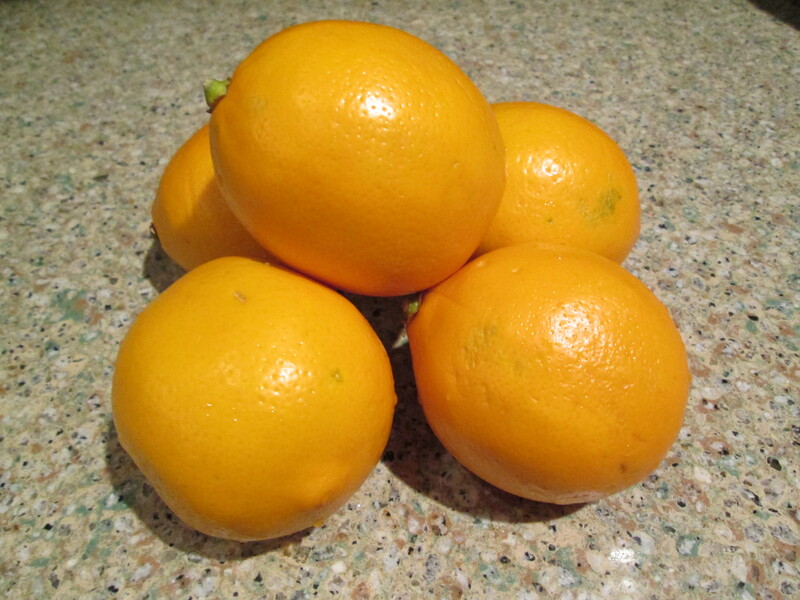 I actually have some Meyer lemons in the fridge! 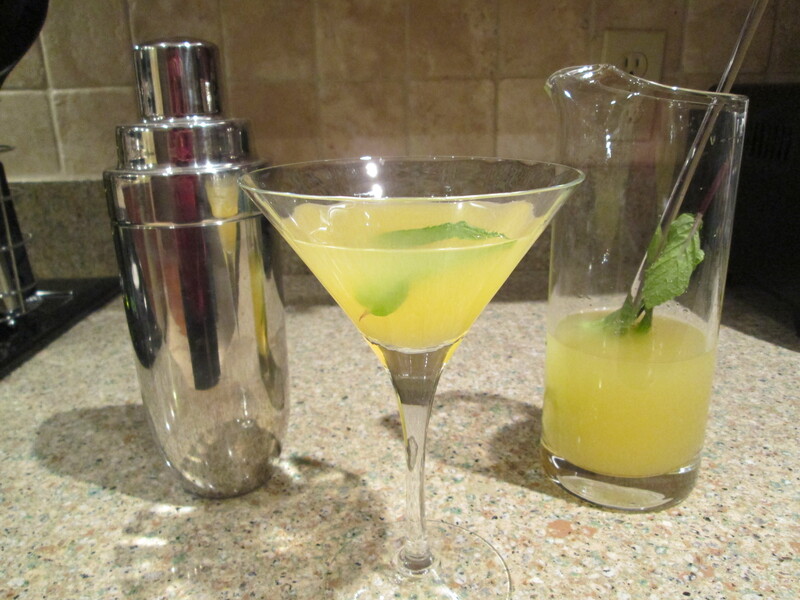 Contemplating an alcoholic drink …. I need to go shopping NOW!